Microdermabrasion is one of the most popular non-surgical cosmetic procedures today. It is a skin rejuvenation technique that helps repair skin that is damaged from the sun, acne or the effects of aging. Skin reproduces itself approximately every 28 days. 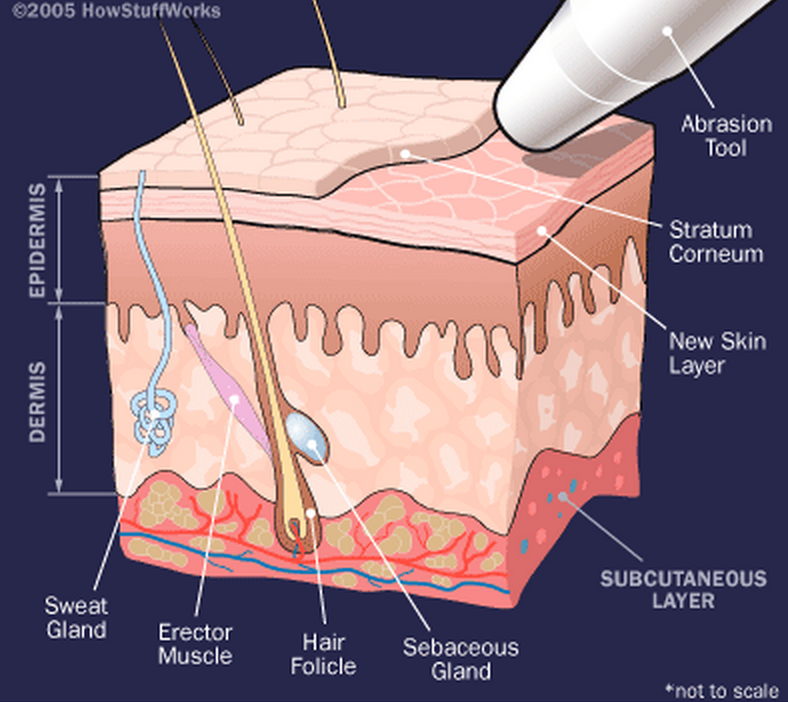 A newborn skin cell, or epidermal cell, pushes their way to the surface leaving death cell on the skin surface. This often can cause clogged or enlarge pores, a bumpy looking skin, and a dull appearance. In addition to regular skin reproduction, the skin’s appearance is determined by its exposure to potentially harmful environmental influences such as direct sunlight and air pollution. As we age this process slows down leading to the appearance of older skin with less radiance. Men and women of all skin types. Microdermabrasion is effective in reducing fine lines, enlarged pores, age spots, acne scars and improves overall skin tone so skin will have a rejuve-nated look, and a refreshed feeling. Microdermabrasion stimulates the production of skin cells and collagen. Any body area can be treated. The most common areas are face, neck, chest, hands and shoulders. 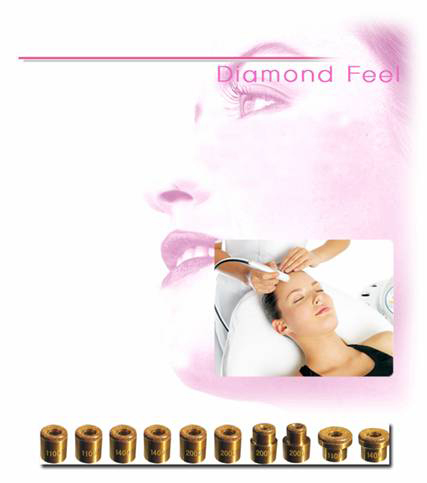 The art of microdermabrasion is evolving the next logical step is to eliminate the powders crytals (aluminium oxide and salts)making microdermabrasion the clean, controlled procedure is should be Multi-Peel™ has introduced Intense Diamond Peel™ that have the polishing action of diamond crytals and the cleaning action of vacuum. The IDP™ exfoliate the top layer of the skin by using genuine diamond crytals at the tip to gently sand the skin while simultaneously sloughing off the dead skin cells in a sterile and controlled manner. Unlike the traditional microdermabrasion, the IDP ™ does not use loose crystals or other abrasives that may cause irritation and skin reaction. Rather, this innovative device offers a hypoallergenic treatment using diamond crystals to perform a customized exfoliation treatment for each area of your skin. After just one treatment you will already begin to experience softer, smoother, cleaner skin! The IDP™ are non-invasive, non-surgical, and non-chemical, it provides a gentle effective mechanical peeling of the skin called Micro Epidermabrasion. “Micro” because it uses micro diamond shaped crytals and “Epi” because it works on the epidermal layer of the skin. The varying coarseness and shape of the nine tip and the vacuum pressure selected determine the degree of abrasion. The vacuum pressure controls the pressure of the skin against the diamond crystals. This unigue approach to skin management removes dead and flaking skin cells and stimulates the production of fresh new skin cells, collagen and elastic. If you are concerned with….. When used regularly, this system works wonderfully on all skin type can be used on the face, neck, decollate or the entire body for youthful, polished appearance. You will notice immediate visible results. Patients are asked to cease use of certain topical agents such as glycolic acids, alpha-hydroxy acids and Retin-A for a few days before microdermabrasion treatment. Patients who present with certain facial skin disorders may be advised not to pursue treatment, e.g. acne rosacea or even facial telangiectasia. If a patient experiences red streaking from the treatment because of over intense strokes or very sensitive skin, the patient should cease further treatments until the erythema has fully subsided. How do I prepare for the Microdermabrasion procedure? We recommend that you avoid any Acid Peels, Accutane, Retin A, and Sun burn that will leave your skin sensitive on the day of treatment. What is the recovery time after the Microdermabrasion treatment? Microdermabrasion is the lunchtime procedure. There is very little recovery time needed after Microdermabrasion. 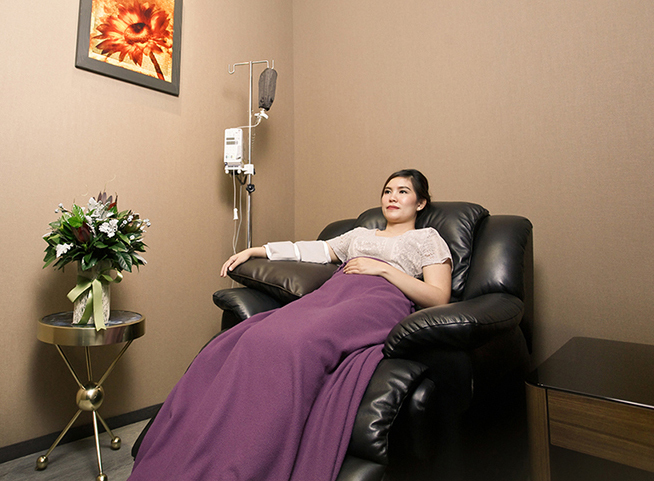 Your treatment area may feel slightly sunburned after the procedure, but this should last only a few hours. Our staff will recommend a moisturizer to use after your treatment. Your skin will be extra sensitive to the sun after Microdermabrasion, so please wear a high-quality sunscreen with a SPF 25 or higher. You should avoid Alpha-Hydroxy Acid, Glycolic Acid productsand skin exfoliation scrubs 3-days before and 3-days after a treatment. We discourage the use of full face make-up, such as liquid foundations or pressed powder foundations for 24 hours after a treatment. It all depends of patent skin condition, but in average it is required 7 to 10 treatments spaced from2 to 3 weeks apart. Most people should see improvements after one treatment. With multiple treat-ments, fine lines, acne scars and enlarged pores become less noticeable and skin looks more translucent. Maintenance of results requires periodic repeat treatments after the initial regimen is complete. What microdermabrasion can and cannot do? One-Time Treatment to Treat Acne.